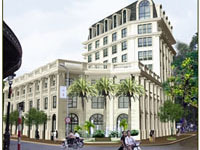 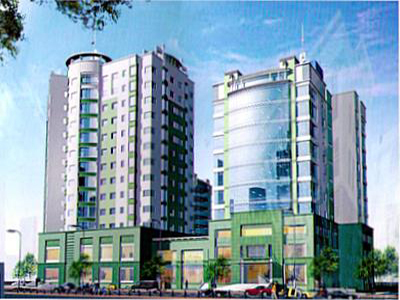 Opera Business Centre features office and retail at 6B Trang Tien Str, Hoan Kiem, Hanoi. 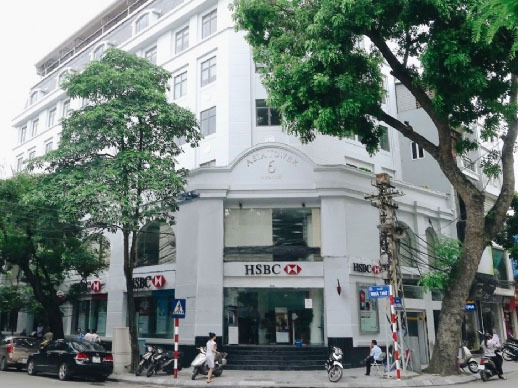 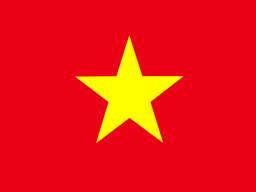 Located in the heart of Hanoi CBD, with a panoramic view of the August Revolution square, the Opera House, the History museum and the famous Hilton hotel, Opera Business Centre stands for a professional, elegant and prosperous business world. 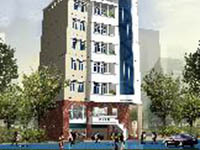 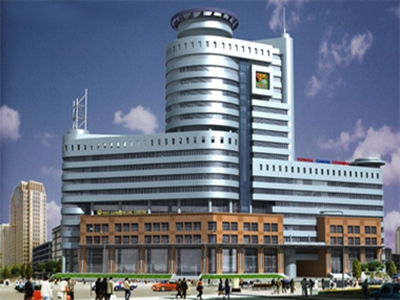 It is a unique location with state of the art design and architecture.